Since we last tested it there have been a lot of changes to the RockShox SID — it’s about 100g lighter and has a Solo Air spring and an all-new RCT3 damper. 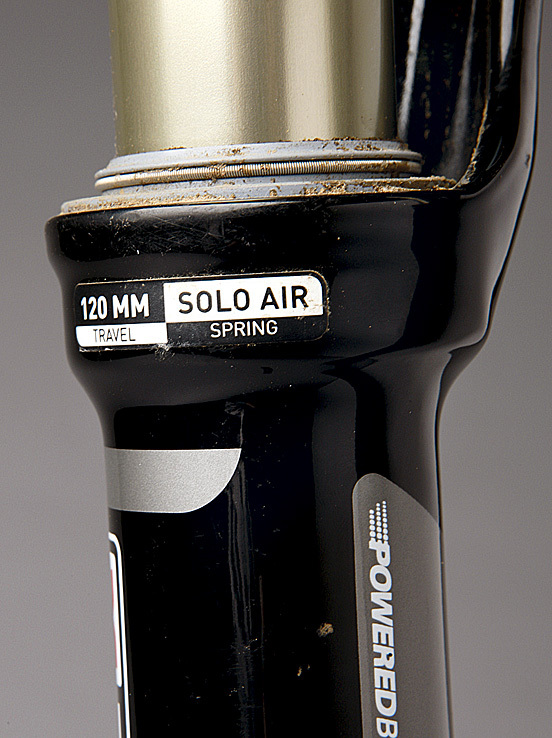 Older SID forks were Dual Air, which meant they had separate positive and negative air chambers. The advantage was that you could change the spring curve in the first part of the travel to really increase sensitivity and suppleness. However, combining the two chambers into a single self-adjust air spring has allowed RockShox to eliminate an air valve, which saves weight and simplifies set-up. The new RockShox SID doesn’t quite have the buttery-smooth ride of the old Dual Air, but with guide pressures on the back of the lowers and gradients on stanchions, setting sag is a doddle. 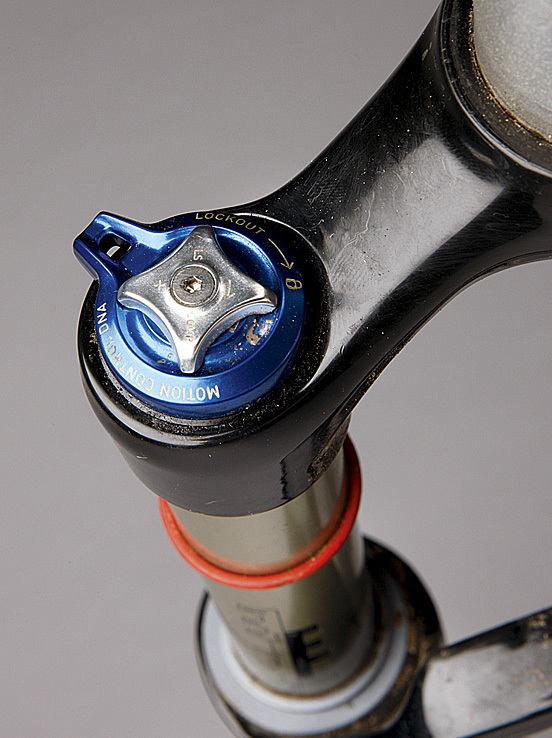 The SID also comes with a shock pump, a star nut and, for 2013, a replacement seal kit. 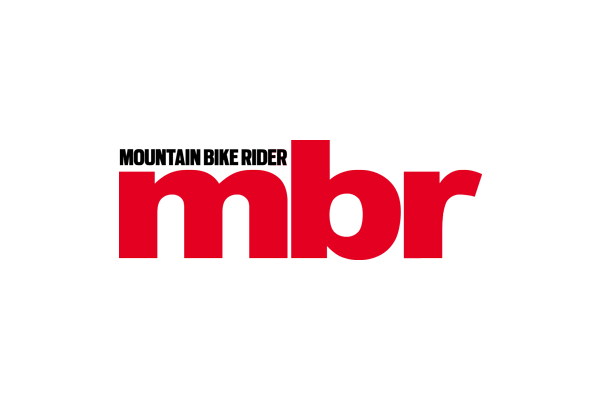 The letters in RCT3 give a clue to the function — ‘R’ equals rebound, ‘C’ low-speed compression and ‘T3’ three-position lever with open, pedal and lockout settings.The RockShox SID still has a lightweight hollow crown, butted aluminium stanchions, a nice tidy cable guide and a 15mm Maxle. It’s not the stiffest fork on test but we actually don’t mind the ride quality on some of the smoother, more groomed trails. Alongside the Fox it’s the shortest fork here when measured from axle to crown, and for the first time it actually gets the full 120mm of compression — the old Dual Air spring used to rob the fork of travel. On Swinley’s smooth trails the ride was responsive and lively, but on the brutal Welsh tracks it felt a bit out of its depth and lacked the confidence of the Fox and Magura. Dropping into the rough chutes at the bottom of our test loop it felt nervous and flighty. Upping the rebound added stability, but after several runs we found we were running the dial just one click from fully in, which suggests heavier riders may not have enough control on rough terrain. At 1,509g, the RockShox SID RCT3 is certainly lightweight and would be perfect for an old-school hardtail or short-travel race bike. Even so, Fox’s 32 Float is marginally lighter, stiffer and offers a better all-round ride. 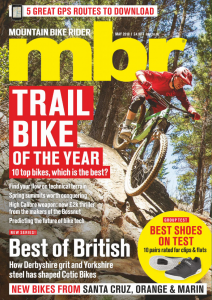 This test appeared in the July 2013 issue of MBR, alongside the DT Swiss XMM 120 TS, Fox 32 Float 26 120 Fit CTD, Magura TS8 R120 and the X-Fusion Velvet RL2.